Attention All NY STEAK SHACK fans out there! 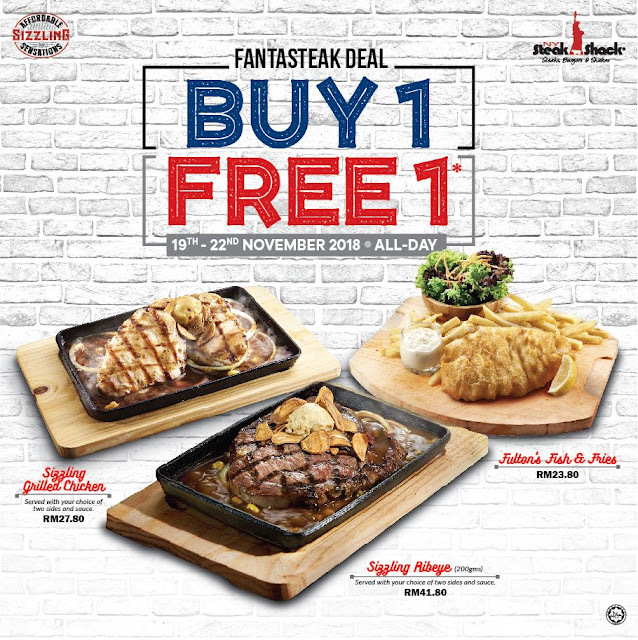 There's an ON-GOING BUY 1 FREE 1 PROMOTION at NY STEAK SHACK now! If you are looking for a pocket-friendly and value-for-money offer, it is right here now! BUY 1 FREE 1! Just dine-in with one selected dish and get another one absolutely FREE! ➤ Both Sizzling Ribeye 200gms and Sizzling Grilled Chicken come with choice or two sides and selection of black pepper/brown sauce. ➤ Prices quoted inclusive 10% Service Charge and 6% Service Tax. ➤ FREE Entrée is to be equal or lesser amount of the purchased entrees. ➤ Not valid with other on-going offers, discounts, privileges, promotions or vouchers. 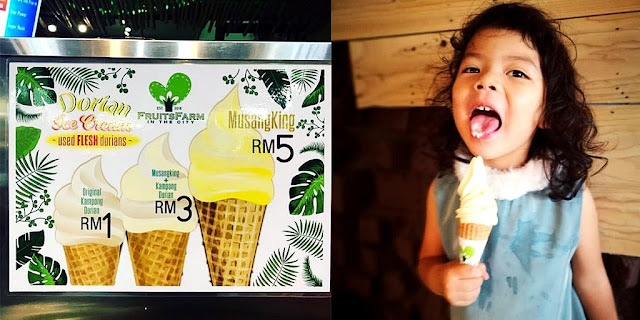 ➤ NY Steak Shack Malaysia reserves the right to amend these terms and conditions without prior notice.